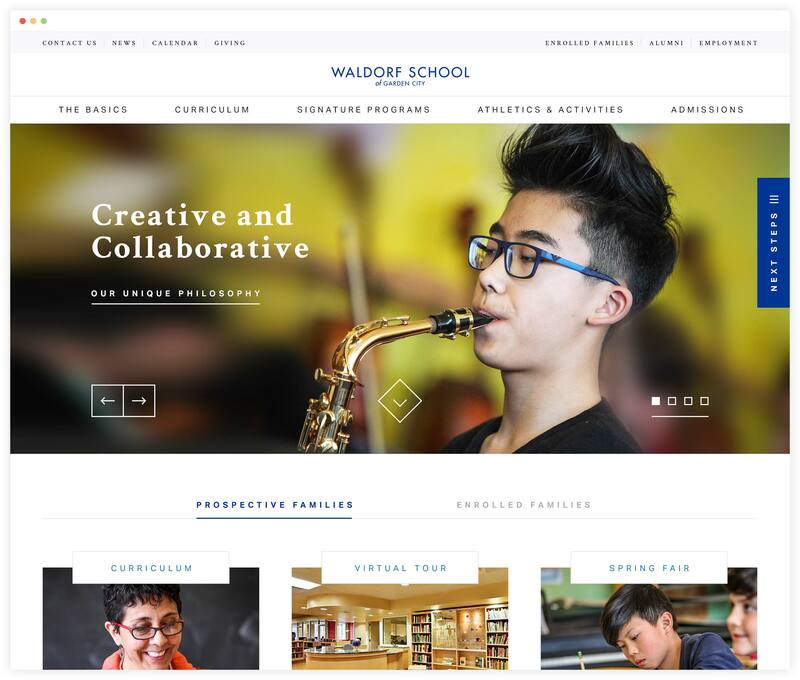 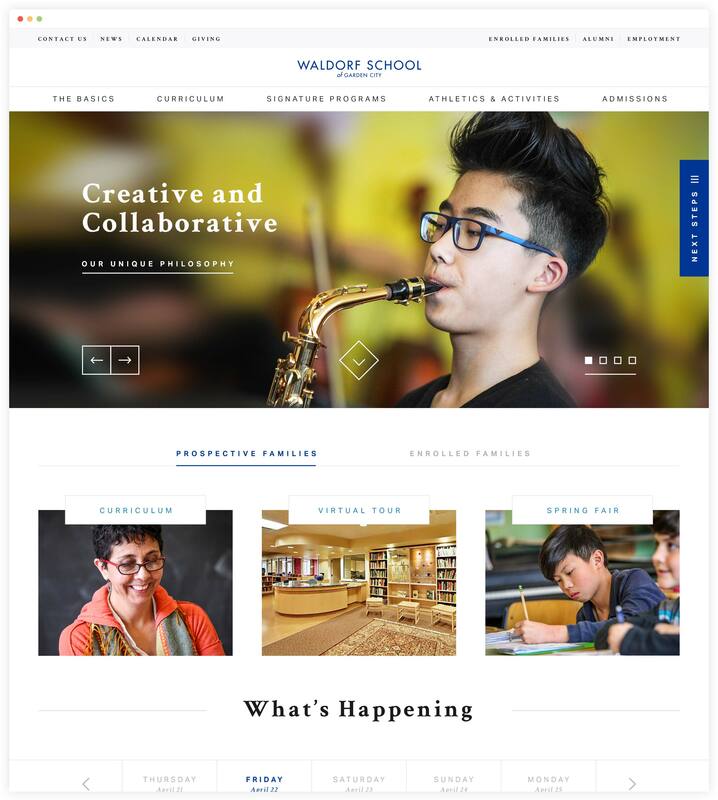 We created a highly-targeted multi-site digital presence that captures Waldorf’s unique balance of academic learning and experiential education. 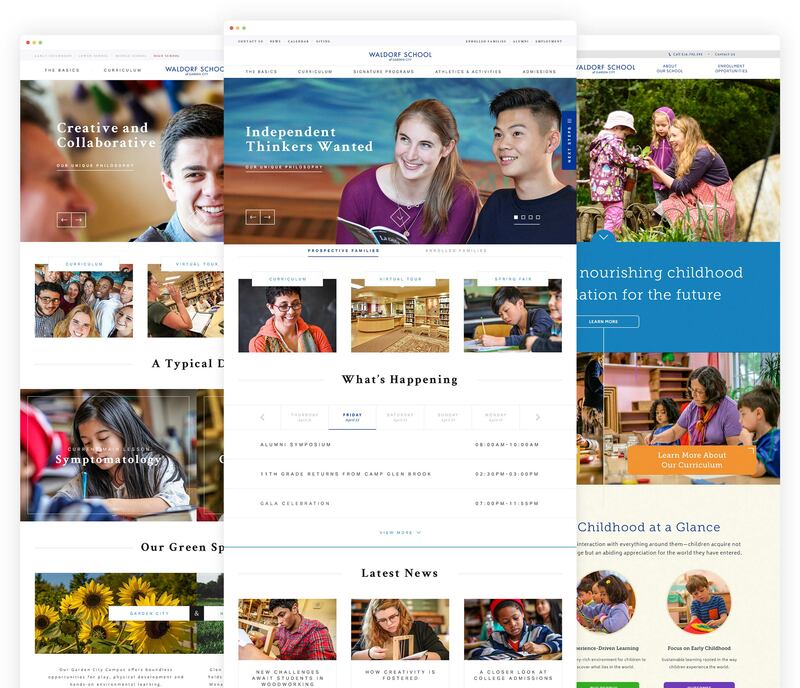 We simplified the online experience for prospective and current families while subtly conveying a brand as unique as the students. 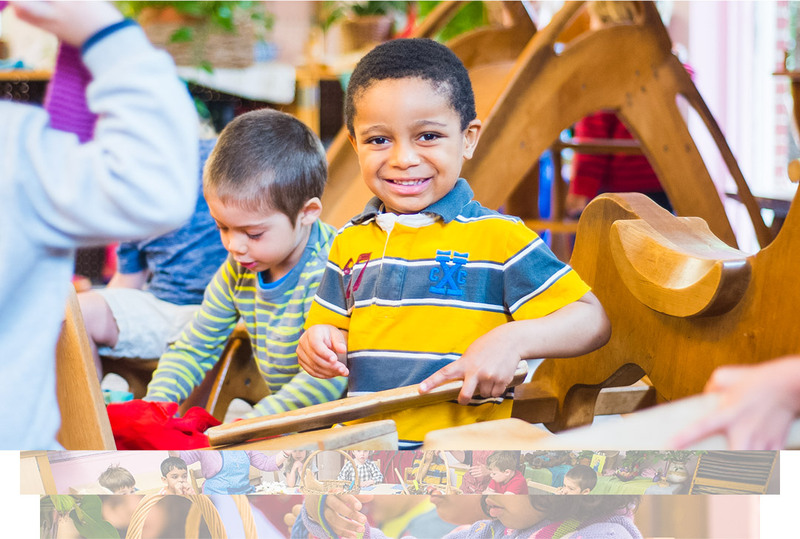 Families can explore Waldorf through unique 360° virtual tours of the early childhood, grades 1-12, and NH campuses. 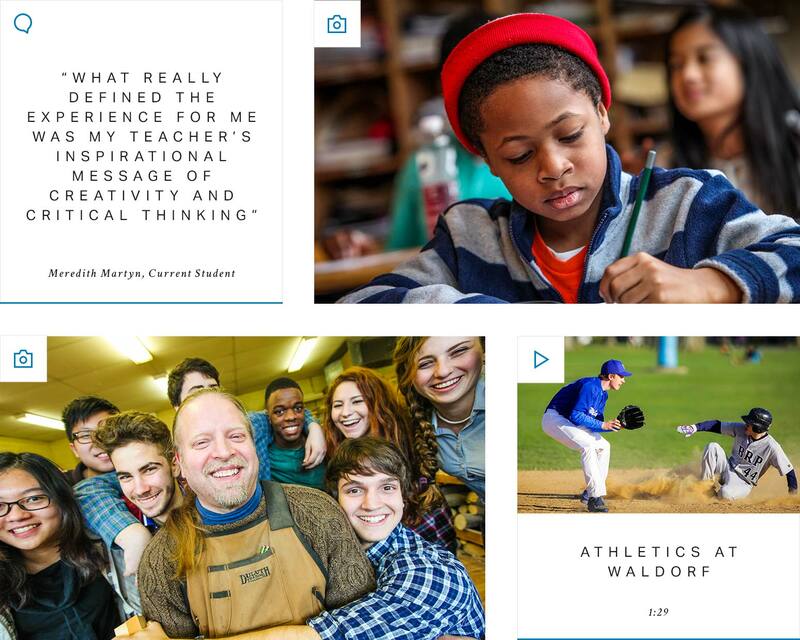 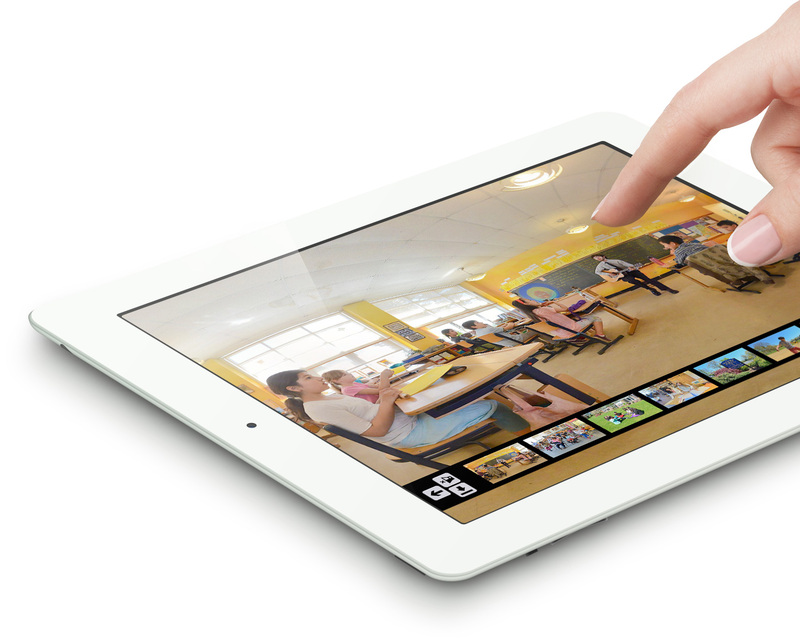 Intellectual curiosity is conveyed through vibrant photos meticulously matched with content. 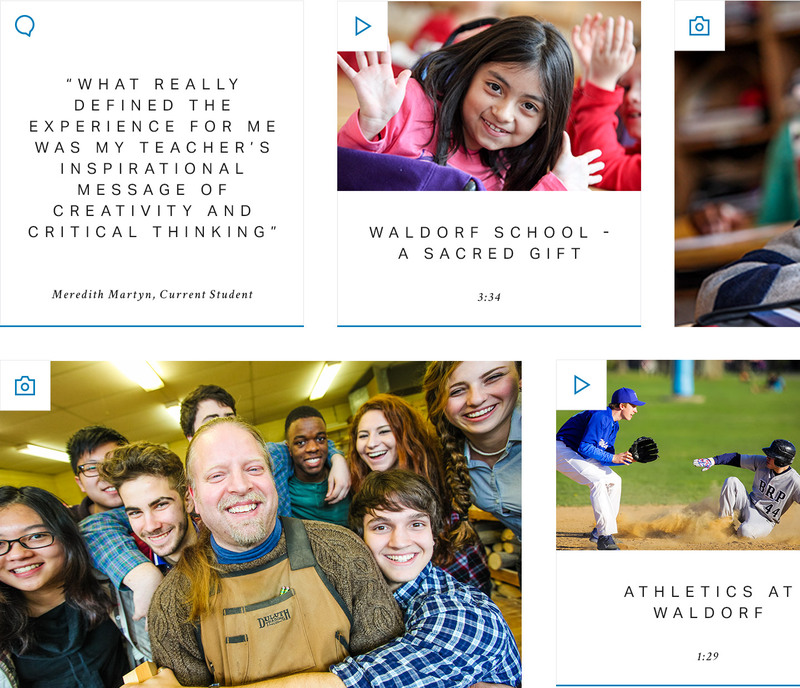 Engaging stories about Waldorf students, faculty and alumni create powerful connections for prospective students and their families. 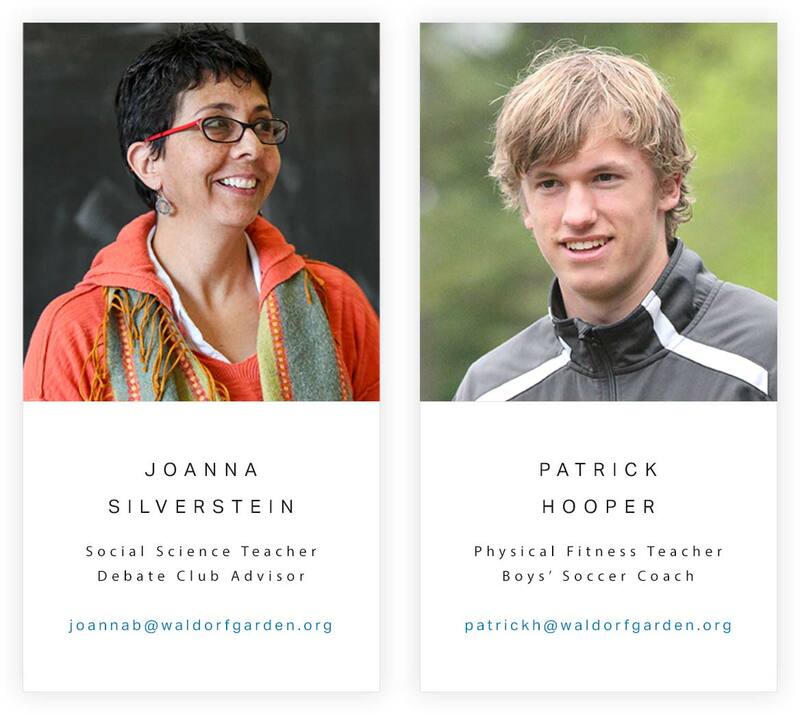 Learning opportunities extend beyond the Garden City, NY campus all the way to New Hampshire, where students practice and advance environmental stewardship. 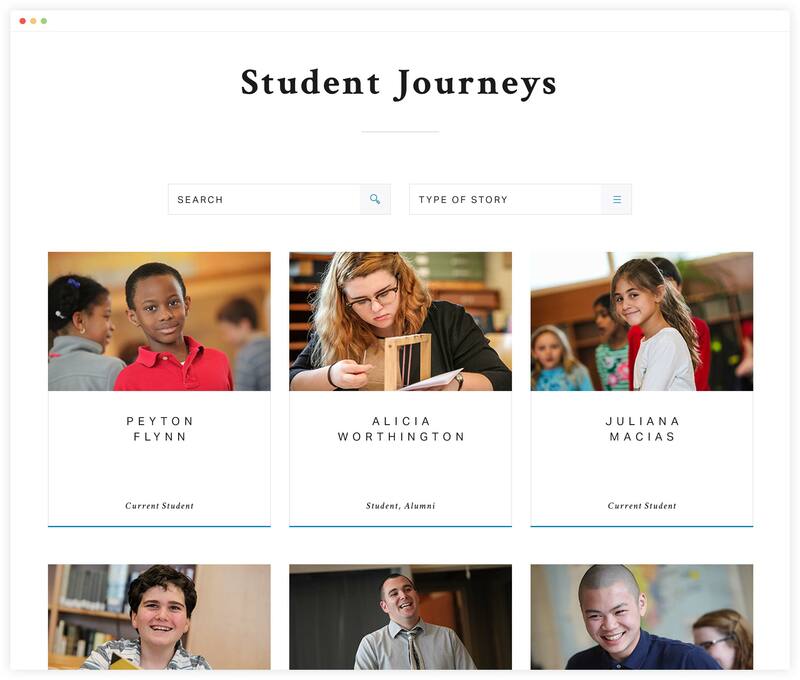 A school-wide directory that includes teachers, club advisors, coaches and administrators yields unprecendented access for families. 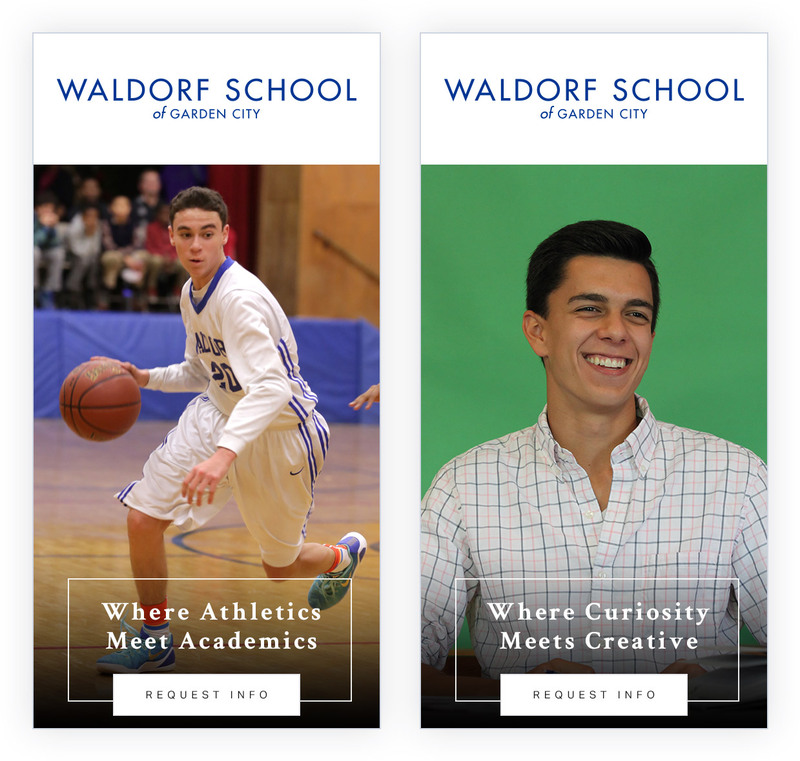 A media wall unifies quotes, videos and photo galleries that define the Waldorf experience. 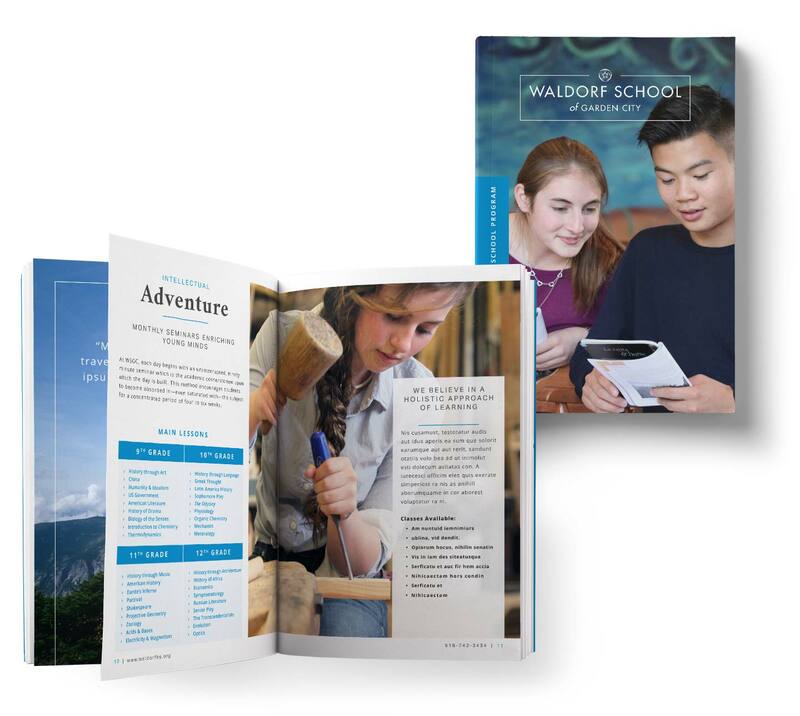 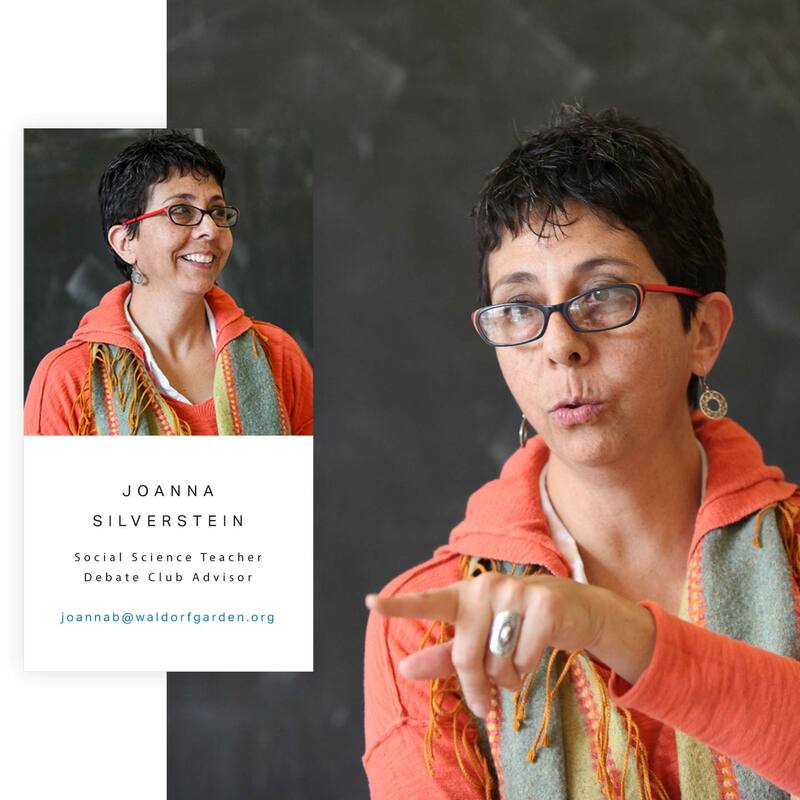 An extensive guidebook package includes unique curriculum presentations and success stories for each Waldorf school. 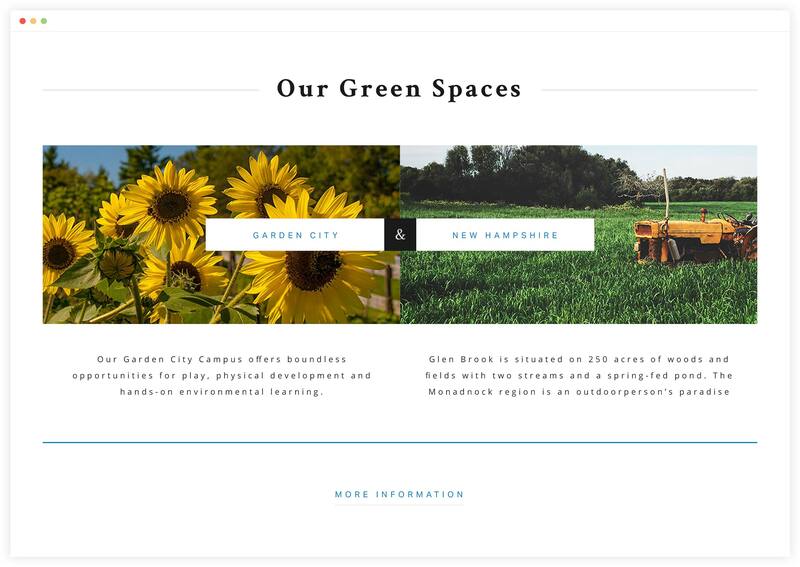 Aggressive online advertising campaigns on Google, Facebook and Ad Center yielded major increases in leads and applications.